It's one of the most enduring rivalries in the GAA and on Sunday, Munster heavyweights Kerry and Cork will do battle for yet another provincial title. 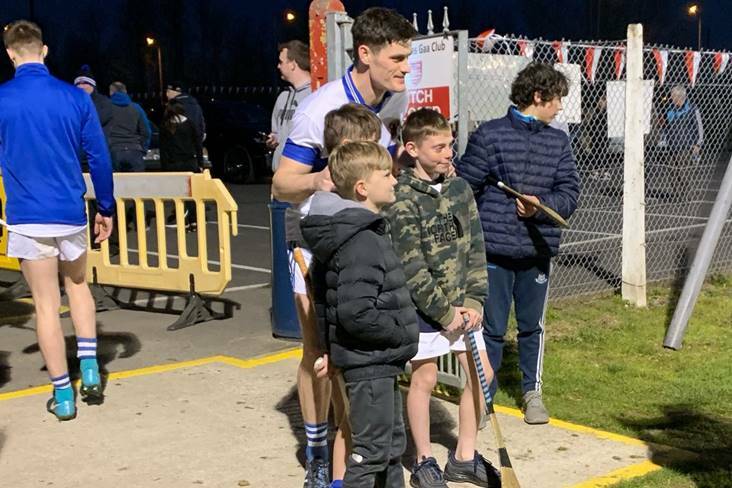 Having played against the Rebels on numerous occasions during his illustrious career, Tom O'Sullivan is well qualified to give a verdict on this weekend's encounter in Killarney. Retired from the inter-county scene for over a year now, the easy-going Rathmore clubman expects both teams to have a long summer, but first there's the small matter of Sunday's game which will be the 105th Munster championship meeting of the counties with the records showing 61 victories for Kerry, 30 for Cork, 12 draws and one abandoned game in 1890. 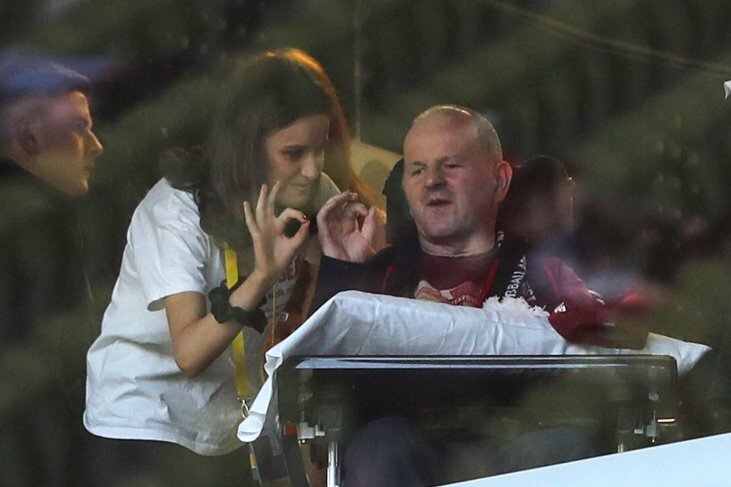 Admitting that the fixture has lost some of its appeal since the backdoor series was introduced in 2001, O'Sullivan is nevertheless expecting a typically full-blooded encounter which should make for a terrific atmosphere in Fitzgerald Stadium. "The Cork-Kerry thing has become a bit monotonous in the sense that they're now meeting two or three times every year. Every game you play, you're marking the same player," the five-time All-Ireland winning corner back points out. "Having said that, you won't see either team holding back. They'll both be going all out for the win. The rivalry is what makes these games special. "There's also something special about Munster finals that are played in Killarney. It makes for a great weekend. Cork haven't won in Killarney since 1995, but they haven't lost there too often either. I think they've won three replays in Pairc Ui Chaoimh in the last few years, so they won't hold any fears." 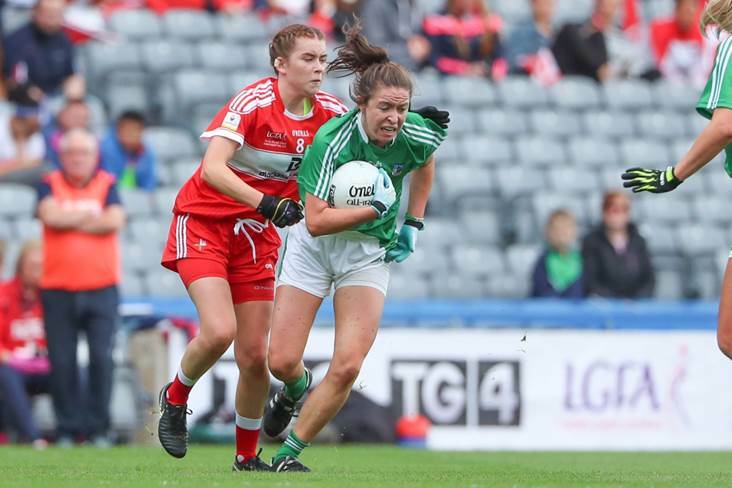 The Listowel-based garda says both teams would have had this game marked in their diaries at the start of the year, and therefore would have geared their preparation towards it. "They would have been planning for this from early in the year," he explains. 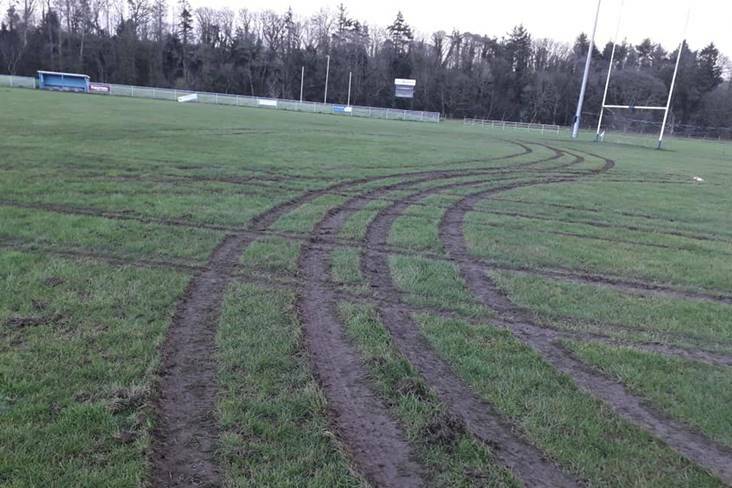 "They were probably training through games, trying to peak for the Munster final. Kerry had big wins over Tipperary and Waterford, but I wouldn't read anything into those results. I'm sure some of the A v B games they've had in training would have been tougher. 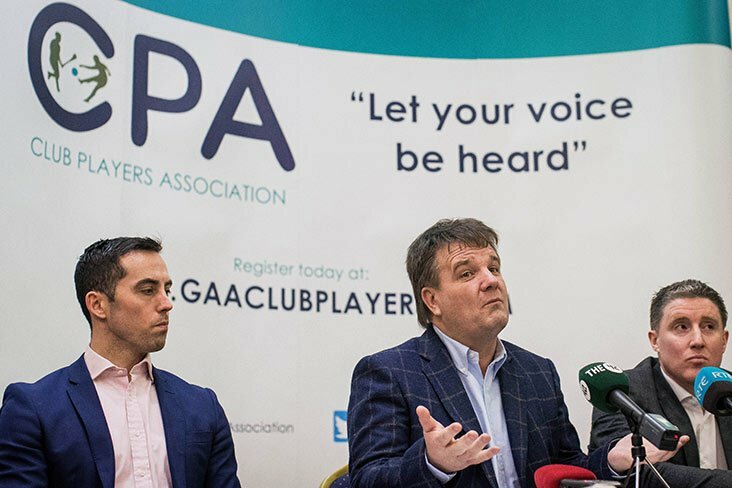 "Regardless of the outcome, I would still expect Kerry and Cork to be in the shake-up for the All-Ireland along with Donegal, Dublin, Tyrone, Mayo and even Down. If Down had concentrated more on scoring than defending, they would have beaten Donegal. "Mayo have to win it some time. 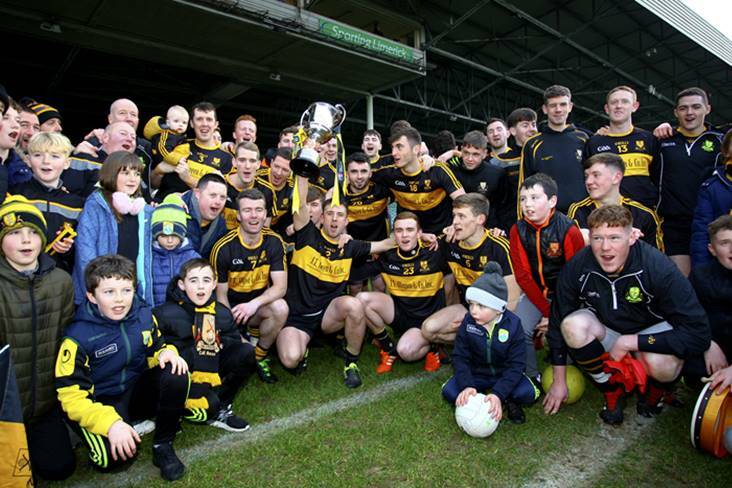 We beat them in a couple of All-Ireland finals, they're up in the top three and Donie Buckley (who previously trained Kerry) could be the man to get them across the line." While Cork's low-key build-up is a worry for him, Tom is predicting a Kerry victory on the basis that their attack will have too much firepower for Conor Counihan's men. "I think the Kerry forwards will make the difference. The backs will match up very well and I don't think there will be much between the two midfields either. It should be one of the better games in this year's championship. "Both teams will have new faces, the likes of Peter Crowley (Kerry) and Brian Hurley (Cork). It will be a big day for them, but the older players will bring them along. "From a Kerry perspective, it's a concern that Cork have been so quiet. When I was playing, I found that it was easier to get yourself up for a team that was in the media a lot like Cork have been over the past few years. The one thing you can be sure of with Kerry is that they will always concentrate on themselves." 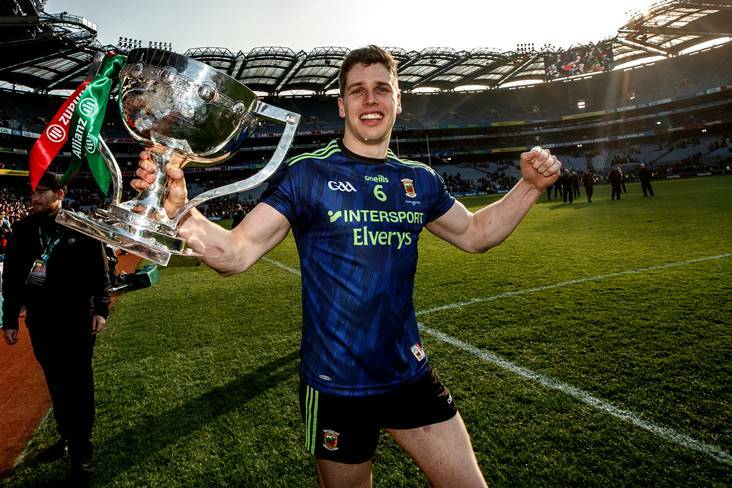 A club-mate of Kerry full back Aidan O'Mahony who will miss the Munster final through injury, O'Sullivan isn't surprised that his former defensive colleague Eamonn Fitzmaurice has made such a smooth transition to inter-county management. 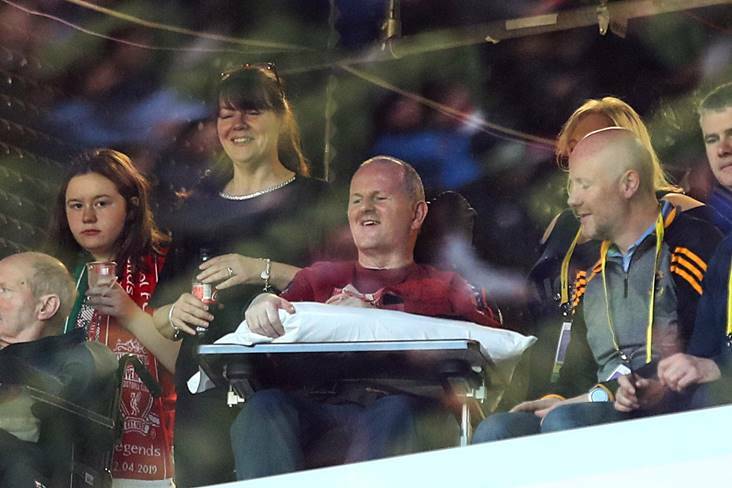 "Eamonn was always well clued in," he remembers. "You could see he had the right qualities to become a manager at some stage in the future. The players seem to be very happy with him. He's cool and calm, and knows what it takes to be successful at this level. He's also surrounded himself with very good people. Mikey Sheehy and Diarmuid Murphy had great careers and the players would have huge respect for them." 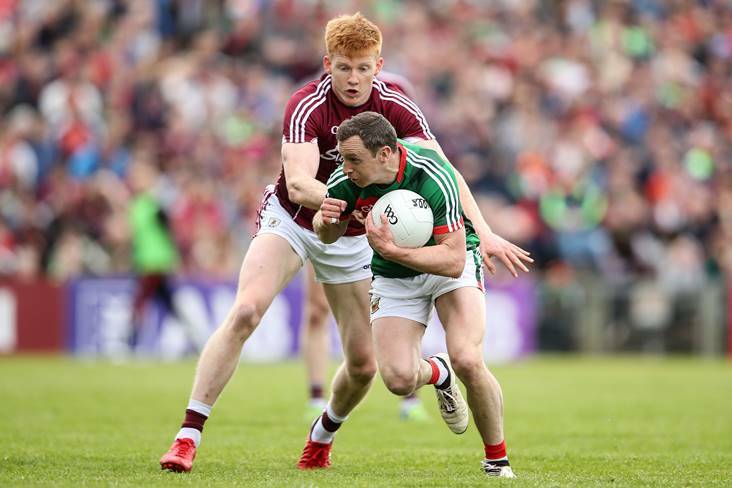 Colm Cooper raised eyebrows last week when he revealed his fears for the future of Gaelic football by claiming the growing trend of blanket defences and an emphasis on work-rate and athleticism over skill is a major turnoff for the public. Echoing the Kingdom captain's sentiments, Tom says: "More and more, teams are turning out robotic-type players, which isn't good for the game. It's all about work-rate now and players who can go all day. 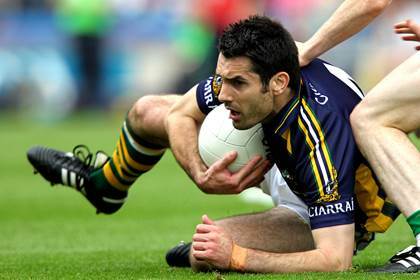 Look at Donegal-Down (Ulster SFC semi-final) - it was hard to watch at times." One of the leading defenders of the past decade, O'Sullivan is enjoying his retirement after 13 years in the green and gold. "I'm looking forward to going up to Croke Park to see a few games this year, something I wasn't able to do when I was playing for Kerry. "I always said 2011 would be my last year, but it wasn't until before the start of last year's championship when Jack O'Connor asked me to come back that my retirement became official. It was a good time to go, although if I had my way, I would have slipped away quietly." The 34-year-old continues: "I haven't played for Rathmore yet this year, but I plan to go back soon. I'm 'gyming' it at the moment. I've only missed one championship game. Hopefully I'll be back for the second round whenever that will be played…"
Tom never played minor football for Kerry, but after winning an All-Ireland Vocational Schools medal with Kerry in 1997, he established himself on the county U21 side and won an All-Ireland medal in the grade in 1998. 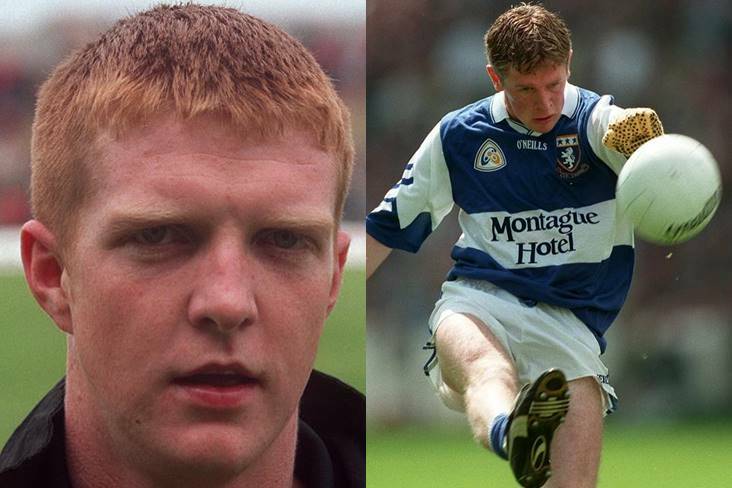 Fittingly, as someone who lives just two miles from the Cork-Kerry border, he made his Allianz League and Munster SFC debuts against the Rebels in 1999 and 2000 respectively. Under the late Paidi O Se, he became a cornerstone of the Kerry defence and went on to play in 10 All-Ireland finals, winning five of them. He also won eight Munster championship medals, two All Stars and three Allianz League medals in a hugely successful career. In addition, he collected two Kerry SFC medals in the colours of East Kerry and was named RTE Man of the Match for his outstanding performance against Cork in the 2009 All-Ireland final.